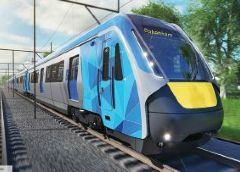 Downer announced today that the NSW Government had ordered 17 more Waratah Series 2 trains as part of the Sydney Growth Trains contract. 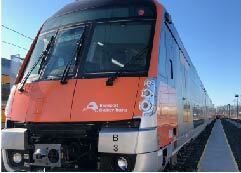 Seventy eight Waratah Series 1 trains entered passenger service on the Sydney network between July 2011 and June 2014. 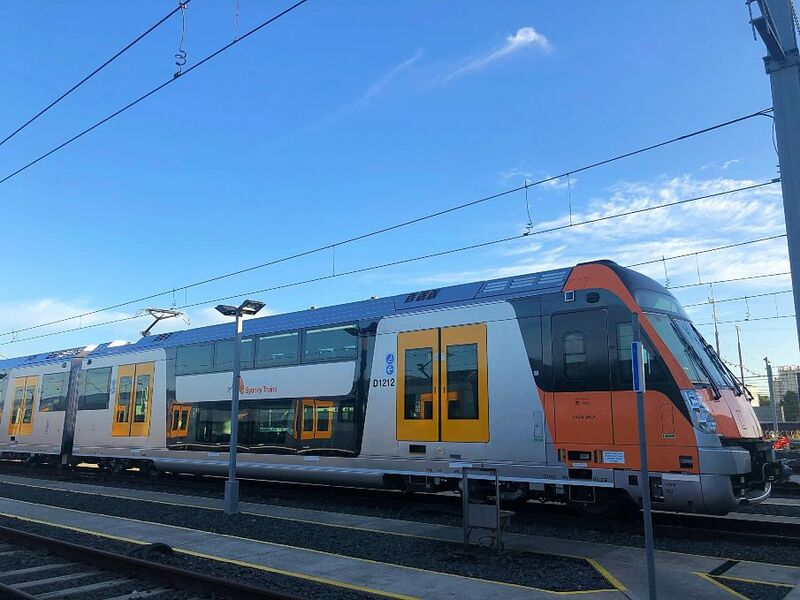 In December 2016 the NSW Government ordered 24 Waratah Series 2 trains under its Sydney Growth Trains Project and 12 of these are now in passenger service. 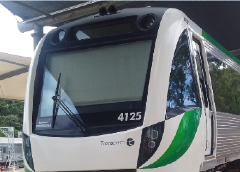 The contract announced today for an additional 17 Waratah Series 2 trains is valued at approximately $900 million, including maintenance of the trains. 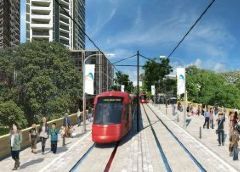 priority seating, wheelchair spaces and hearing aid loops. 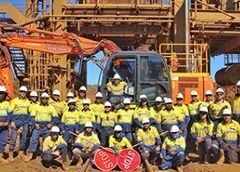 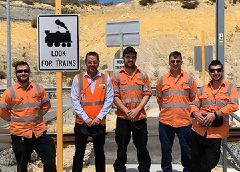 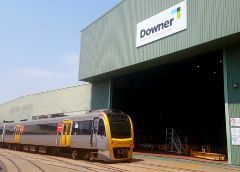 The Chief Executive Officer of Downer, Grant Fenn, said he was delighted to build further on the proven success of the Waratah trains. 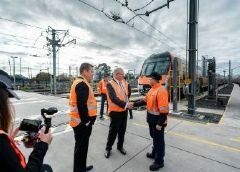 “The Waratahs are exceptionally reliable and very popular with commuters and train drivers,” Mr Fenn said.